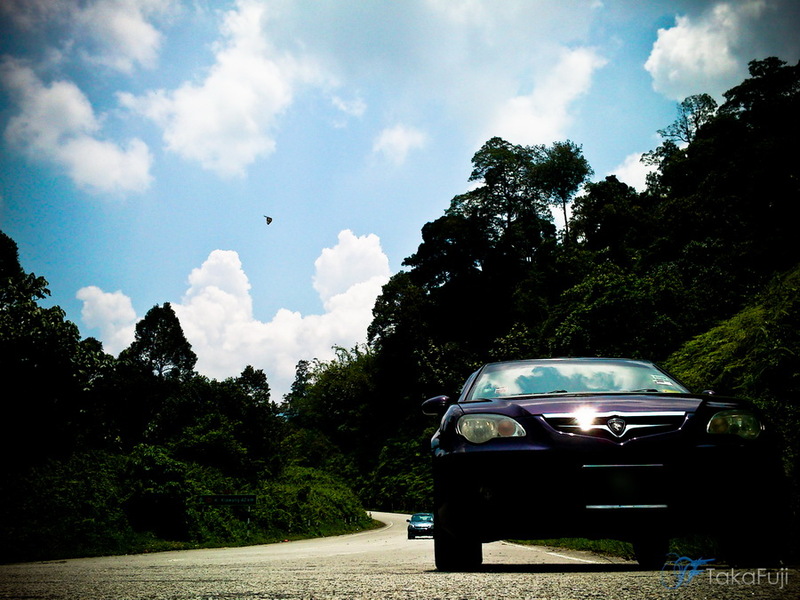 Saturday, 24th of March – It is sunny day, and it Qualifier Day for Formula 1 Championship 2012 in Sepang International Circuit. The showed me 9:3am. Engine started and waiting for optimum temperature to drive out. My location today is Kuala Kelawang. It’s was 2nd time i went out for touge KK alone in the morning. It is 11:40am, i just arrive at Kelawang starting grid. There a little group of bicycle just finished their session. My target for today cruising fun drive to “Kedai Makcik X”. Weather is so hot today. Okay..let stop typing.. Video will tell ya! « The Datsun 120Y Comeback!